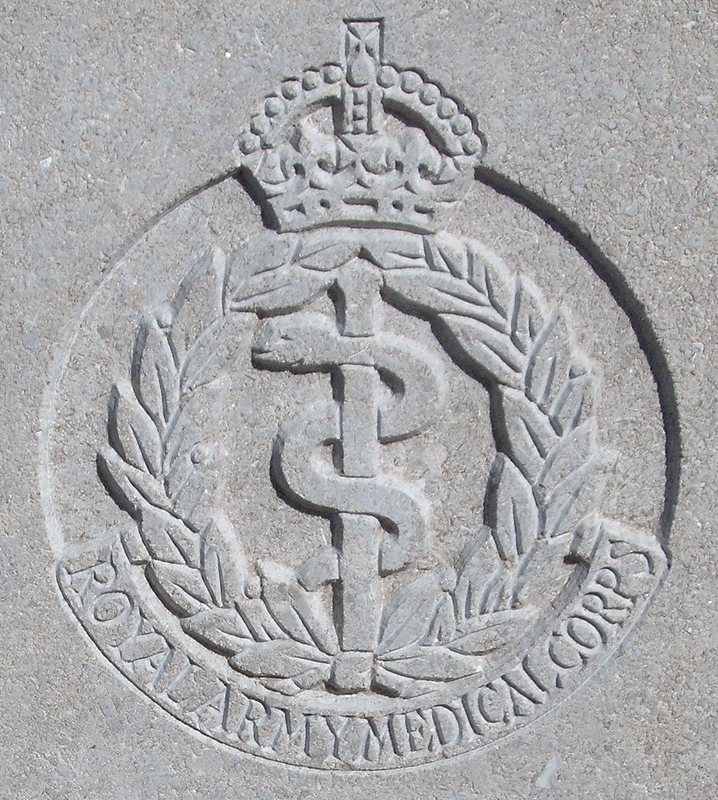 William Marchant, the son of a prominent member of Holy Trinity Church served in the Royal Army Medical Corps in the First World War. His medal index card shows that he landed in France on 8th August 1914 with the 6th General Hospital which set up at Rouen. However in 1915 he was awarded the French Medaille Militaire for his work in Mesopotamia – referring to this award, Rev A Day wrote in the Link Parish Magazine: “Our friend is of the retiring type, who hates fuss and he has not even told his wife and father what he did specially to win the honour.” In the ongoing months he was also Mentioned in Despatches. “Your husband had evidently gone down to bathe in the river and slipped. The stream is a most treacherous one and the current strong and he must have been carried away to the deep water. We recovered his body and he has been buried in the churchyard. A cross will be placed over his grave. After the war, Mrs Marchant later remarried a man called Hughes and moved to Wylds Lane, Worcester. William’s brother Edward, who served with the 2nd South Midland Brigade, Royal Field Artillery from 1912 – 1914, died of sickness in 1923. He is also commemorated at St Matthias Church.